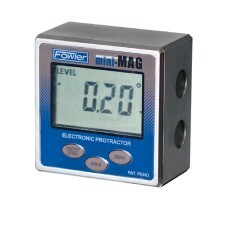 The 54-422-550-0 Fowler Digi Level PLUS is on sale at Gaging.com. Measure smarter! Bluetooth m.. 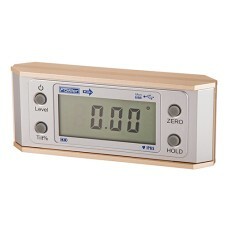 The 54-422-550-BT Fowler Digi Level PLUS - BLUETOOTH is on sale at Gaging.com. Measure smarter! ..